Follow-up formula is suitable to meet the normal nutritional requirements of infants from six months up to 12 months of age, along with the introduction of appropriate complementary foods as part of a mixed weaning diet. Formulas for young children, also known as toddler milks or growing-up milks, supplement the diets of children, from 12 months to three years, and are tailored to help meet age specific nutritional requirements during this time. 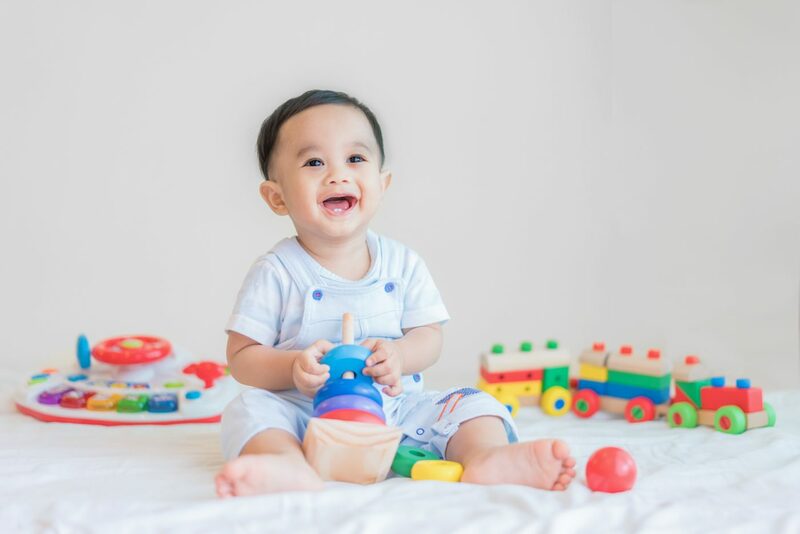 During the first three years of life, children have high requirements of energy and both macro- and micronutrients to support fast growth and development of organs, including the brain. These formulated milk-based drinks are part of a complementary feeding regimen and can help complement any inadequate intake of nutrients, such as iron, calcium, zinc, certain fatty acids, iodine and vitamins A and D.